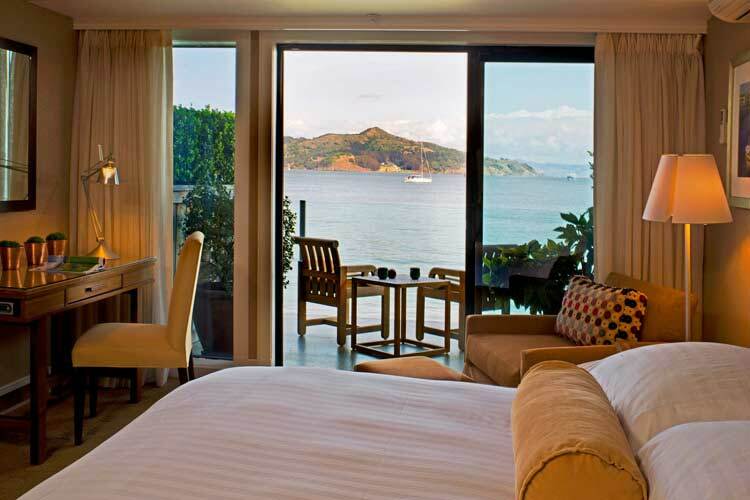 Relax in the lap of luxury at the Inn Above Tide and experience the ultimate vacation on the bay. This boutique hotel lies in the perfect location, with incomparable San Francisco skyline views and personal coastal outlooks. Children are more than welcome to enjoy this oceanside bliss or simply escape from the heat and retreat romantically with your significant other. The summer weather on the bay is stunning and the oceanfront breeze will undoubtedly create a getaway in paradise. 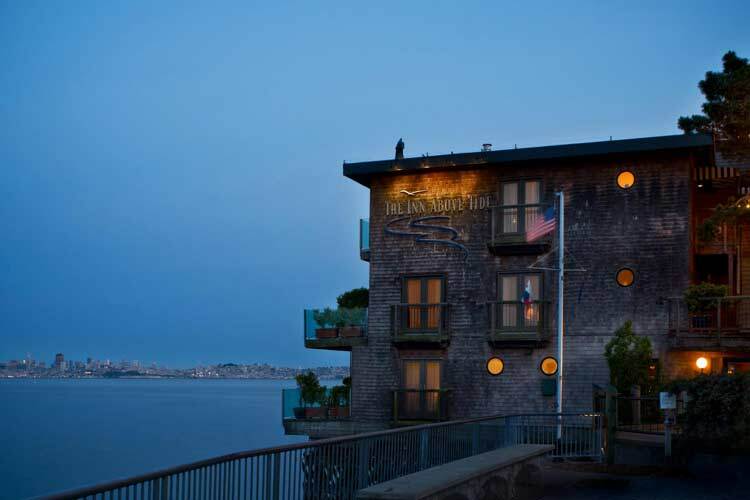 The Inn is the only hotel actually located on the bay and is a short walk to Sausalito’s many attractions. Visit the galleries, restaurants and shops or take a ferry boat to the city. Take a ride on one of The Inn Above Tide’s complimentary bicycles and journey along the various waterfront pathways. One of San Francisco’s finest attractions, The Golden Gate Bridge, is only five minutes away from the Inn. 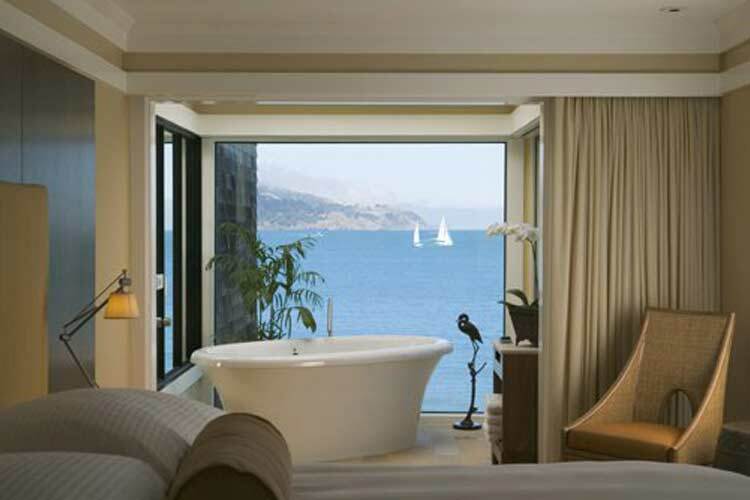 The Inn Above Tide features 28 rooms and two suites with panoramic views of the San Francisco Bay. Relax on a furnished private deck over the water or warm up by the fireplace or in a spa tub. All rooms include luxurious amenities highlighting evening wine and cheese receptions, imported linens, attentive room service and plush robes and slippers. Pure luxury is within reach. To find out more information on rooms, activities and ways to create your perfect summer getaway, visit the Inn Above Tide.